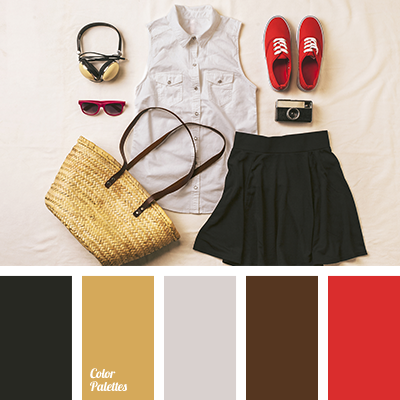 black and scarlet, bright red, bright red and black, color of wheat, dark beige, dark brown, gray-pink, light brown, red and beige, red and black, red and brown, shades of brown. 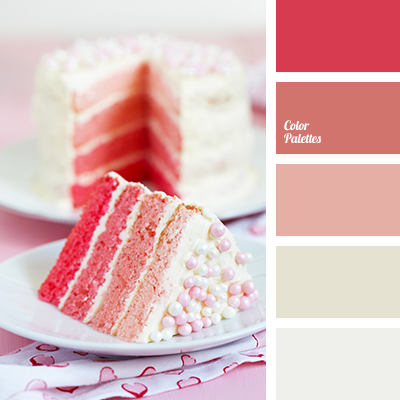 beige and pink, berry, gentle peach, gray and beige, pink and red, red and beige, rich peach, rich pink, shades of milk, shades of pink, shades of red, strawberry. 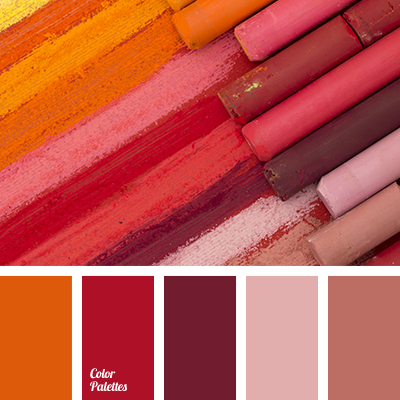 burgundy and beige, burgundy and pink, burgundy and red, burgundy and scarlet, orange and beige, orange and burgundy, orange and pink, orange and red, pink and beige, pink and burgundy, pink and orange, pink and red, red and beige, red and burgundy, red and orange, red and pink. 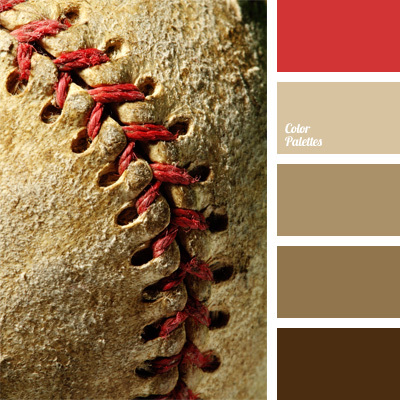 brown and beige, brown and cream, brown and red, brown and white, brown and yellow, red and beige, red and brown, red and cream, red and white, red and yellow, white and brown, white and pearl, white and red, white and yellow, yellow and beige, yellow and brown, yellow and red. 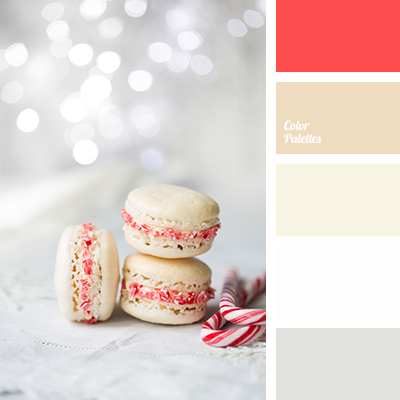 beige and red, colour for a New Year party, colours of a New Year, colours of macaroon, colours of vanilla macaroon, New Year colours, New Year palette, palette for a New Year, red and beige, red and white, selection of colour solution for a New Year, shades of beige, white and red. 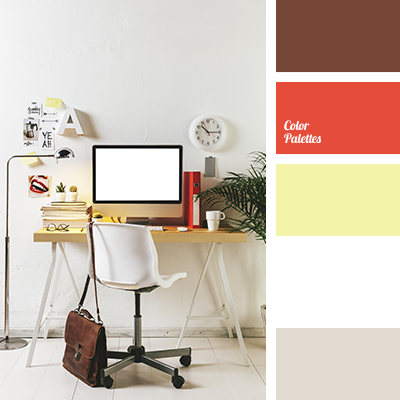 beige and black, beige and brown, beige and red, beige shades, black and beige, black and brown, black and red, brown and black, brown and red, color of old paper, color of parchment, cream, red and beige, red and black, red and brown, shades of brown, yellow-brown. 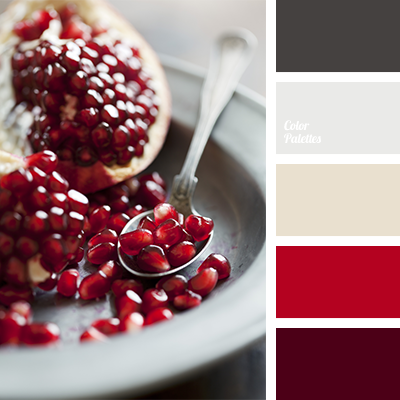 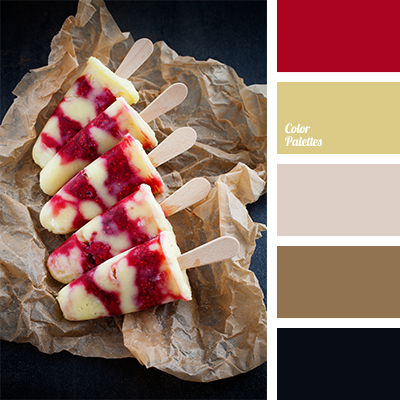 beige, beige and turquoise, burgundy, burgundy shades, color combinations, color of pomegranate seeds, dark red, gray and beige, pomegranate color, pomegranate colors, red and beige, ruby color, scarlet, shades of beige, shades of red.